Investigators found that hip abduction strength was significantly lower in 15 patients with symptomatic, radiographic PFOA than in 15 healthy controls. Since hip abduction weakness has also been reported in patients with PFPS, the Calgary findings may bolster the theory that PFPS even­tually leads to PFOA (see “Is PFPS a precursor to patellofemoral osteoarthritis?”). However, there were no significant between-group differences for hip external rotation strength, hip adduction, hip internal rotation, or pelvic drop—variables that have also been linked to PFPS. The kinematic discrepancy may be related to the fact that although most PFPS studies have analyzed patients while running, the Calgary researchers assessed their participants during treadmill walking because running would have been too painful for the PFOA patients. Pohl MB, Wiley JP, Patel C, et al. 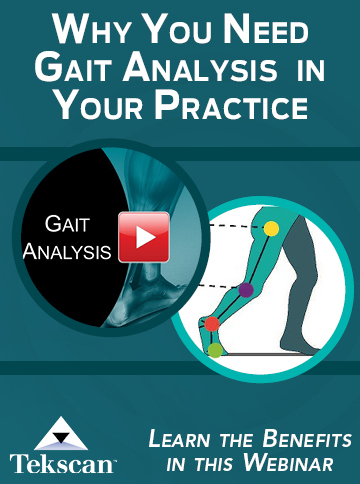 Gait biomechanics and muscular strength in patients with patellofemoral osteo­arthritis. 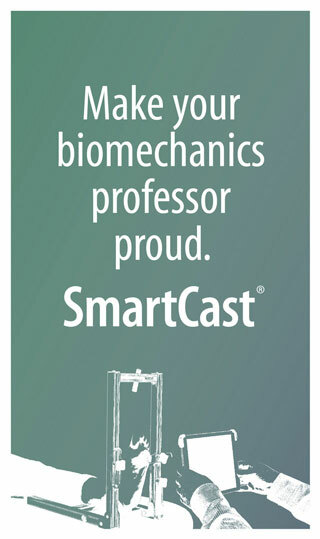 Presented at 59th annual meet-ing of the American College of Sports Medicine, San Francisco, May 2012.